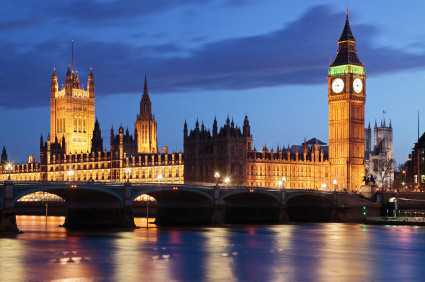 London is the one of the banking centres of the world and Europe’s main business centre. More than half of the businesses in the FTSE 100 and over a fifth of Europe’s largest 500 companies have their headquarters in London, while 75% of the Fortune 55 companies have an office in London. Along with New York and Tokyo, London plays a dominant role in several international financial markets, including worldwide bank lending, international bond issuance and trading, foreign-exchange trading, fund management, foreign equities trading and much more. In view of the growing competitiveness among lawyers, it is insufficient in this era to master a single legal system only. This is especially true as a result of the globalization trends that tend to make the whole world into one big village, through the development of international trade and open markets, as well as the growth and proliferation of multi-national corporations. These general advancements bring about changes in the nature of work of lawyers and the law offices environment technically and professionally. 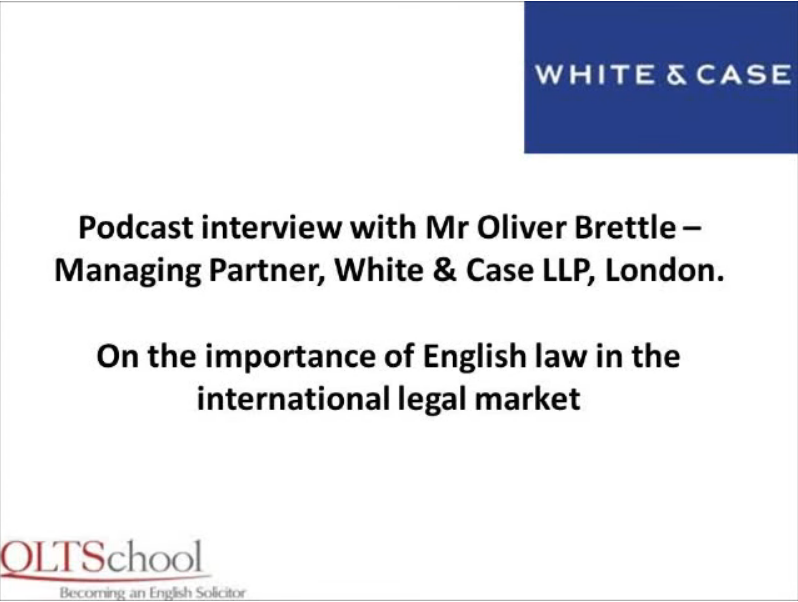 The mergers of law offices and proliferation of worldwide partnerships and cooperation among law offices, require law firms to enlist foreign legal experts and lawyers who are familiar with the “Alien Legal System” in their remote business arena. Many international businesses and corporations are expanding into new markets and the legal counseling they require is increasingly more in the nature of competition advice concerning the establishment of distribution channels. Moreover, International law firms desire to establish cross-referral relationships with other solicitors from England and Europe. There are many British companies, businesses and other interests almost in every country around the world, and mutually beneficial networking opportunities are abundant. 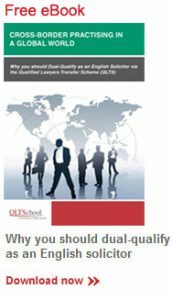 Thus, qualification as an English Solicitor definitely enhances the ability of international lawyers to better service their clients and is essential to building a two-way network of solicitors. Moreover, a local lawyer who acquires the ability to work within different legal systems provides himself with a professional advantage over his colleagues and competitors.